Specially designed to host extravagant weddings, the Atrium Ballroom is the hotel’s largest wedding venue that caters for those that come with large extended families and social networks. After all, the more the merrier! Share your joy in this grand ballroom fitted with an intelligent lighting system. 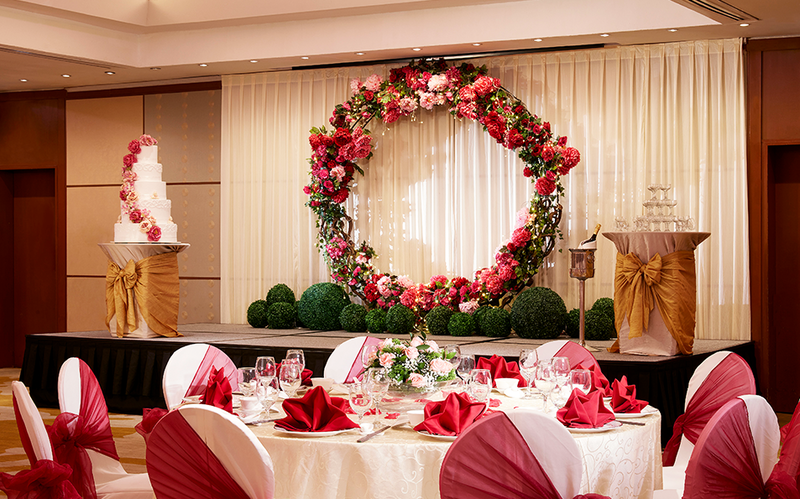 Wedding lunches have been growing in popularity and there’s no better place to have one that at Changi Room. The venue boasts spectacular floor-to-ceiling windows which let in plenty of natural light, where you can say your vows against a panoramic backdrop of the Singapore skyline. Looking for something a little different? Have your wedding al fresco style! Perfect for an outdoor solemnisation or evening cocktail reception, this venue allows you to inject a little sass into the usual dinner celebration. 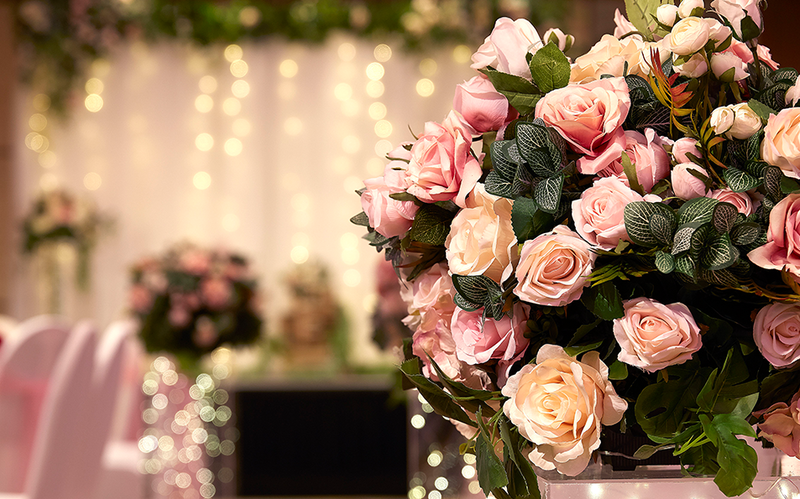 Have an intimate cosy wedding at the Seletar Room, where you can feel on top of the world whilst surrounded by your closest family and friends. Recently refurbished, the Seletar Room boasts a brightly lit and warmly furnished interior. I would like to receive the latest news and updates from Holiday Inn Singapore Atrium.